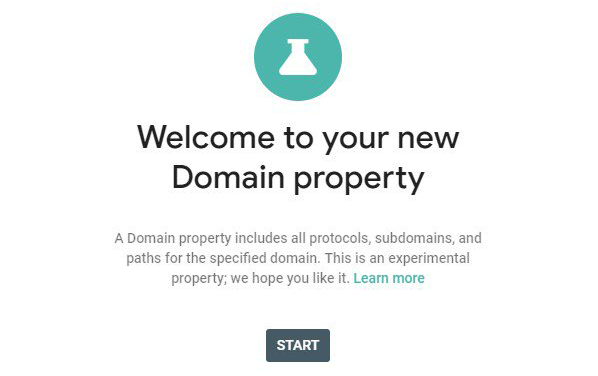 Google Search Console Tests New Domain Property | The SEO Dr.
Search Console is experimenting with a new type of web property that includes all protocol and subdomain variations for a given domain. This new property, called a Domain property, is defined using a bare domain or subdomain fragment, without any protocol or path. Data for all subdomains, protocols, and subpaths are aggregated for this property. For example, if you define a Domain property as “example.com”, it includes example.com, any subdomains of example.com (for example, m.example.com, support.m.example.com, www.example.com, and so on), as well as any subpaths in any of those domains, on both http and https. 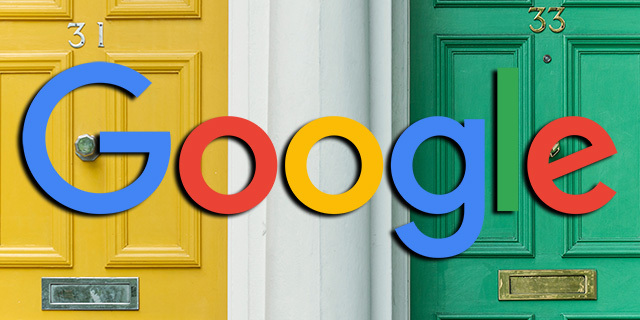 It seems like Google is simply looking at the domain and auto-creating property sets. Google first launched property sets back in May 2016 and Google has been looking for way to make this feature more useful to webmasters and SEOs.